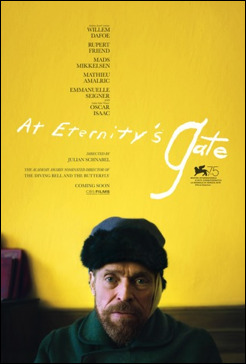 Here is the trailer from the upcoming film ” AT ETERNITY’S GATE” The film is directed by Julian Schnabel (The Diving Bell and the Butterfly, Before Night Falls, Basquiat), starring Willem Dafoe, Mads Mikkelsen, Emmanuelle Seigner, Amira Casar, Niels Arestrup, Oscar Isaac. 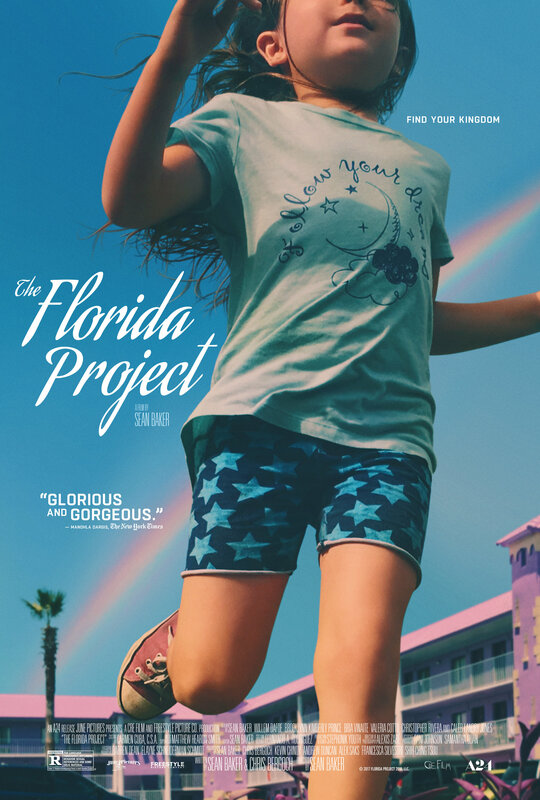 Here is the trailer for the upcoming film THE FLORIDA PROJECT. The film is directed by Sean Baker, starring Willem Dafoe, Brooklynn Prince, Valeria Cotto and Bria Vinaite. Here is the trailer from the upcoming film “JOHN WICK” The film is directed by Chad Stahelski, starring Keanu Reeves, Michael Nyqvist, Alfie Allen, Adrianne Palicki, Bridget Moynahan, Dean Winters, with Ian McShane, with John Leguizamo, and Willem Dafoe. 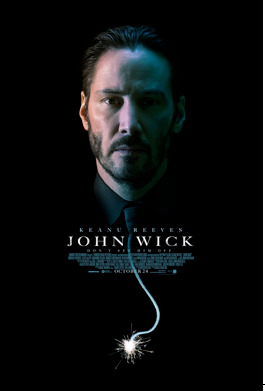 JOHN WICK will be in theaters everywhere on OCTOBER 24, 2014! 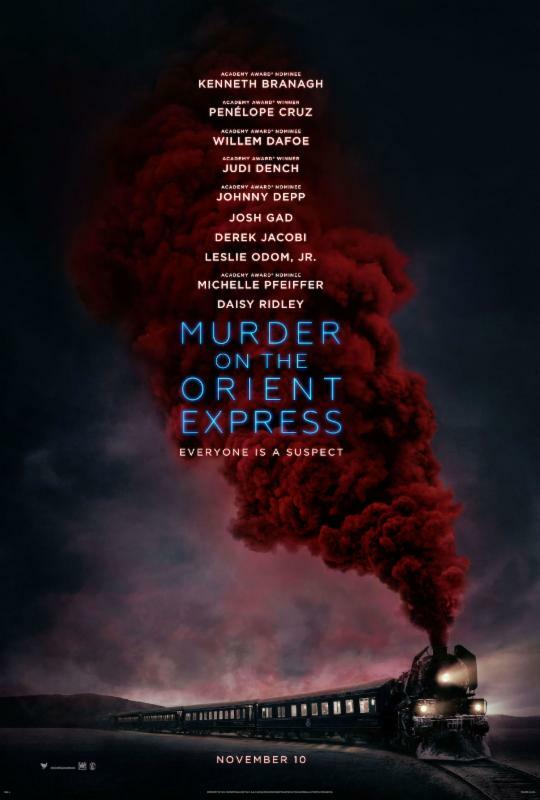 Here the poster from Lions Gate’s JOHN WICK, The film is directed by David Leitch and Chad Stahelski, starring Keanu Reeves, Michael Nyqvist, Alfie Allen, Adrianne Palicki, Dean Winters, Bridget Moynahan, with Ian McShane, John Leguizmo, and Willem Dafoe. 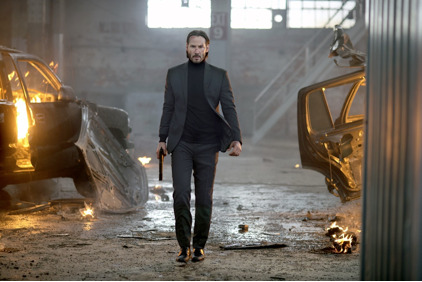 Here are the images from Lions Gate’s JOHN WICK, The film is directed by David Leitch and Chad Stahelski, starring Keanu Reeves, Michael Nyqvist, Alfie Allen, Adrianne Palicki, Dean Winters, Bridget Moynahan, with Ian McShane, John Leguizmo, and Willem Dafoe. 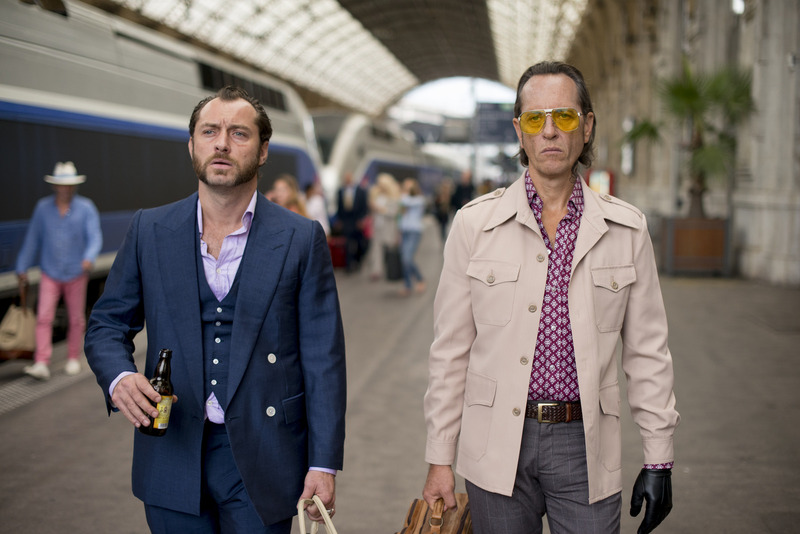 Here is the teaser trailer and poster from the upcoming film A MOST WANTED MAN. 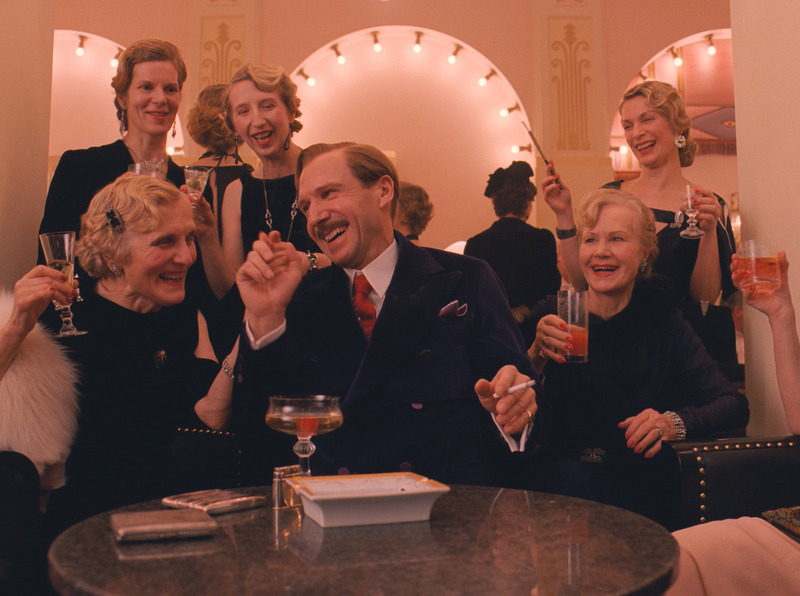 The film is directed by Anton Corbijn, starring Philip Seymour Hoffman, Rachel McAdams, Willem Dafoe and Robin Wright. 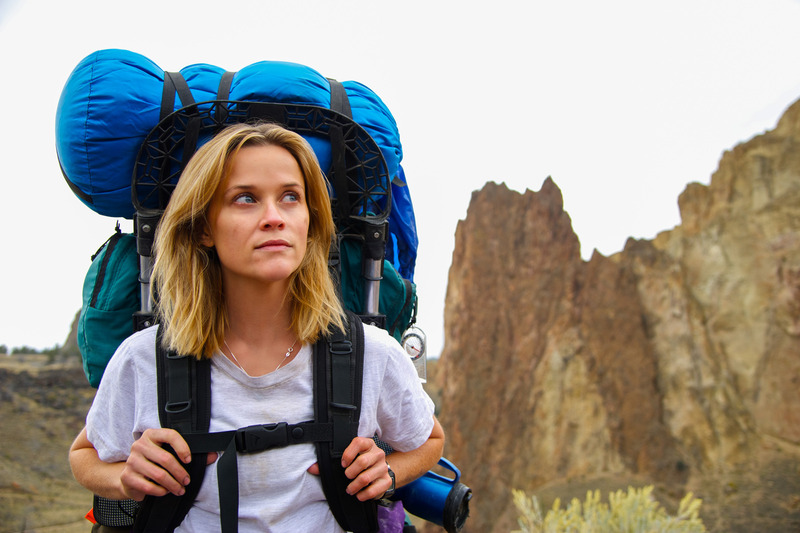 Lionsgate / Roadside Attractions will release A MOST WANTED MAN in theaters July 25, 2014.